Most factory alarm systems only cover the vehicle if someone opens a door when the alarm is fully set. But most do NOT cover glass breakage or detect impacts. 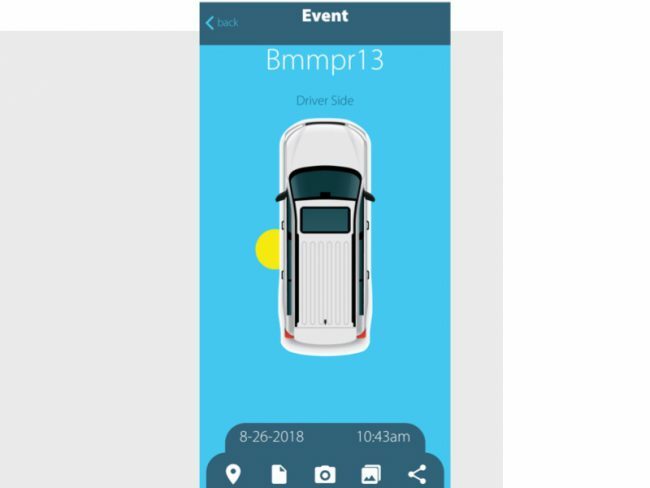 Bmmpr (yes, pronounced “bumper”) is a new technology that fills in this very critical gap in vehicle protection, and it does so easily and conveniently while providing 24-hour coverage whether you remembered to lock your doors and set your alarm on the keyfob or not. 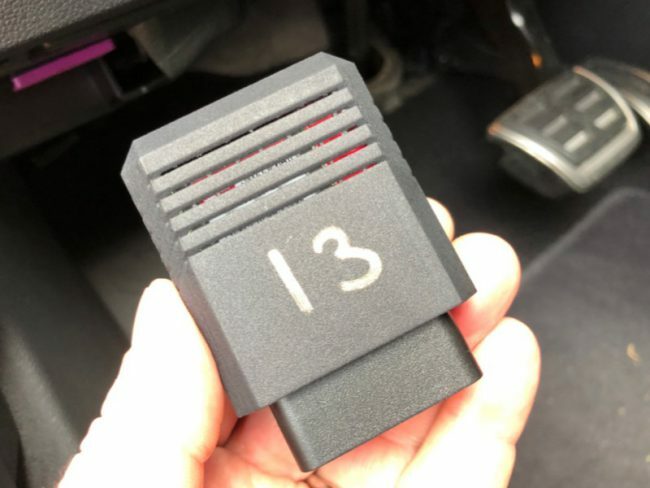 Bmmpr consists of a unit that plugs into any OBD-II outlet (the big plug usually under the steering wheel) in a vehicle and connects to an app installed on your iOS or Android smart device via Bluetooth. Bmmpr will notify you of an impact within 5-7 seconds, and it will even pinpoint the area involved. Users can set the sensitivity of impact detection via the app, and impact alert data is recorded in the Bmmpr app. Granted, not everyone is going to be within a Bluetooth range of your vehicle 24/7, and Bmmpr has thought of that. 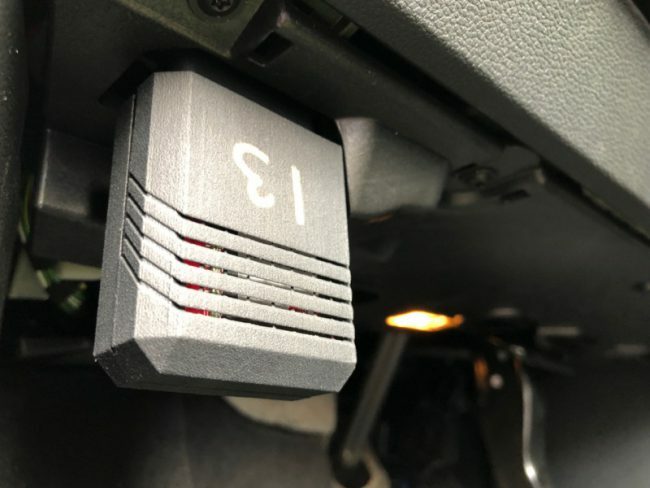 They put a cellular transmitter into each device so as long as your vehicle is in range of a cell site Bmmpr can send alarm notifications to your phone. I know what you are thinking, there is going to be a hefty subscription fee for this, right? Not at all, in fact, Bmmpr is covering the fees for the first three years after purchase, and then it is only $20 per year after that. So what if your vehicle pre-dates the OBD-II ports (pre-1996)? Bmmpr is working on an adaptor for those instances that will be available as a separate purchase item. Bmmpr is set for an October 2018 launch and is currently available for pre-order on Indiegogo. They sent us a pre-production unit to test along with the app that is still in beta testing. 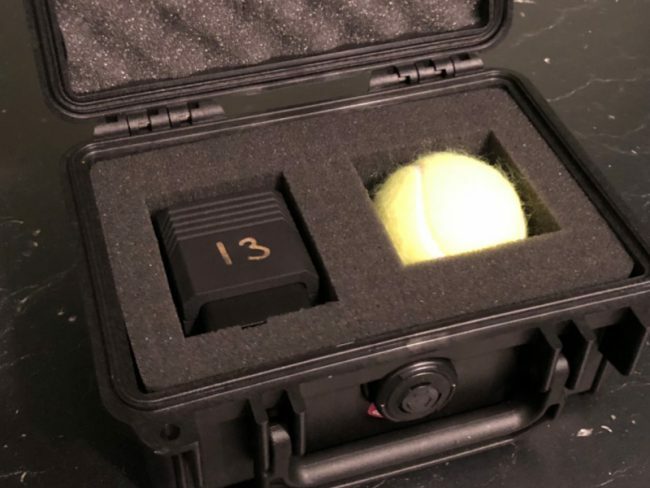 When I first opened the “press kit” I was scratching my head as to why the box included a plug-in module and a tennis ball. What the heck is the tennis ball for? For testing, of course. Bmmpr boasts being able to detect a tennis ball striking anywhere on your vehicle. And it works. Mere seconds after the tennis ball hit my car, I received a notification via the app. Open the door? Boom, notification. Hit the bumper? Yep, notification. This is the device for peace of mind where your factory alarm system lets you down. 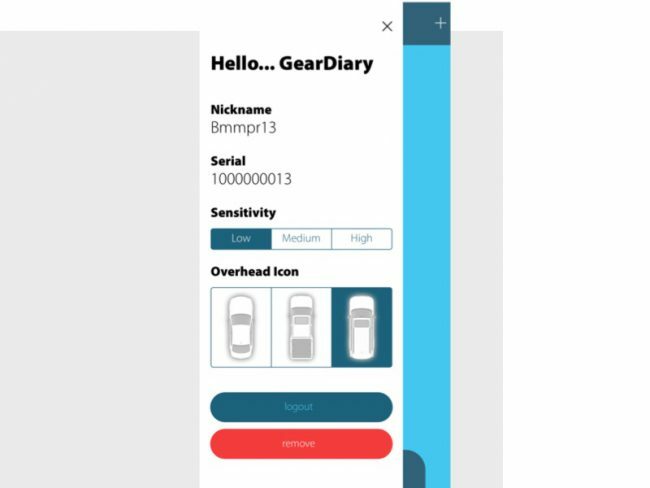 And Bmmpr is already partnered with camera manufacturer AUKEY to add a wireless dash cam to connect with the system so you can also receive an image from your vehicle when you receive a notification. Some early bird orders for Bmmpr are already sold out but you can still pre-order a unit for delivery this fall. Pricing is currently $199, and more information can be found at www.Bmmpr.com. Source: Review sample provided by the manufacturer.